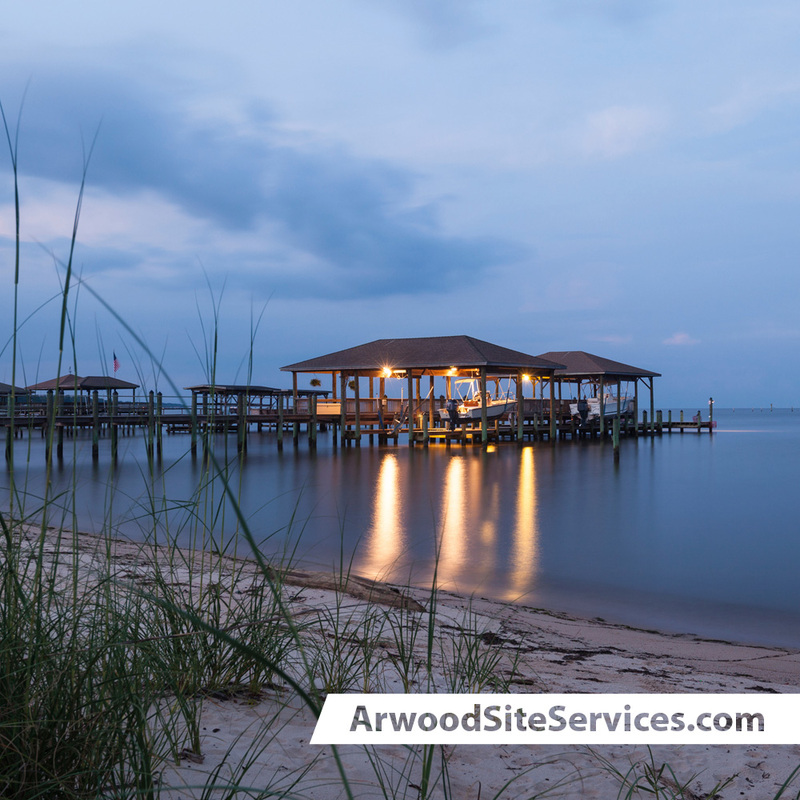 Arwood Site Services specializes in the repair of your dock to your specific needs from start to finish, including the permitting process. Our extensive experience will ensure your dock is repaired with quality materials and exceptional construction workmanship. Coupled with our commitment to customer service and attention to detail, you can’t go wrong choosing us for your dock repair. We offer a wide range of marine construction services in the North-Florida and Southeast Georgia area.